Meet & Greet Bangkok Expats Networking Event April Fool's Edition..! 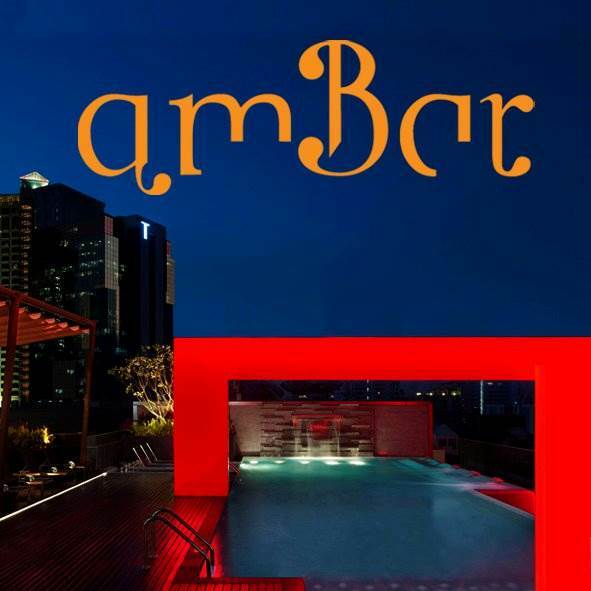 In collaboration with your favorite rooftop lounge & bar AmBar promise a fun evening with great opportunity of networking. Get your groove on with talented resident DJ's while you make new friends and networking.